I’ve lived for many years in a boating community and I know just how expensive yachts can be to run and maintain. For this reason, many people may think that a private yacht charter would be beyond the means of most of us. With Antlos, that’s not the case. Antlos is known as the ‘Airbnb of the Sea’ because it operates in a very similar way – it’s run on the principle of peer-to-peer sharing. Yes, you can afford a yachting vacation without breaking the bank. Many of the skippers who offer their boats for charter charge much less than the average hotel room. I’ve been looking at a yacht this morning. It cruises around the Greek Island of Corfu and costs $38 per person per night! I can’t get a hotel room for that low price. Some skippers have a minimum stay. For instance the one I found in Corfu specifies three nights or more. 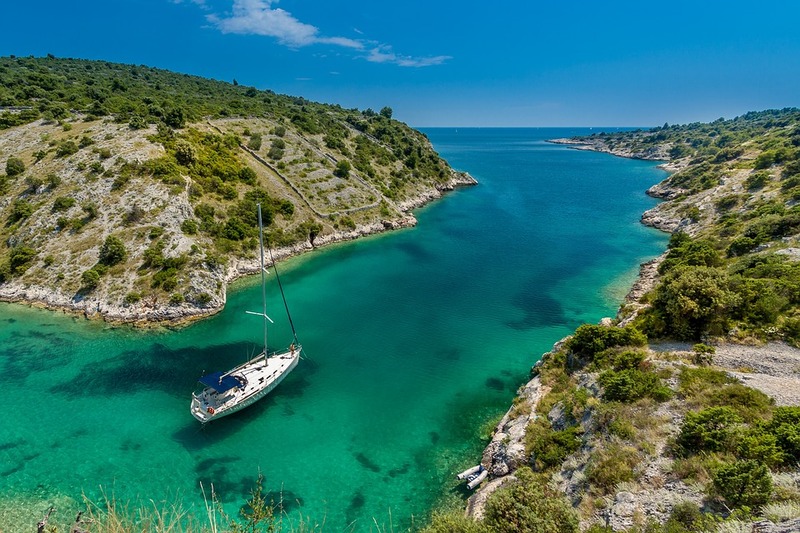 Three days and nights cruising in the Greek Islands for just over $100? Yes please! Antlos started in Italy and the English-language website was launched in 2015. More yachts and skippers are being added all the time.